– Distance from Strip: 60-75 Min. 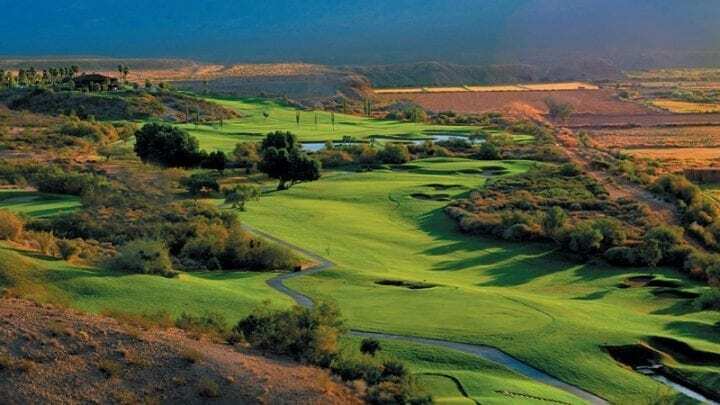 Noted as the first course that was built in Mesquite, The Palms Golf Club is what got the ball in motion and created the golf frenzy that we now have today. 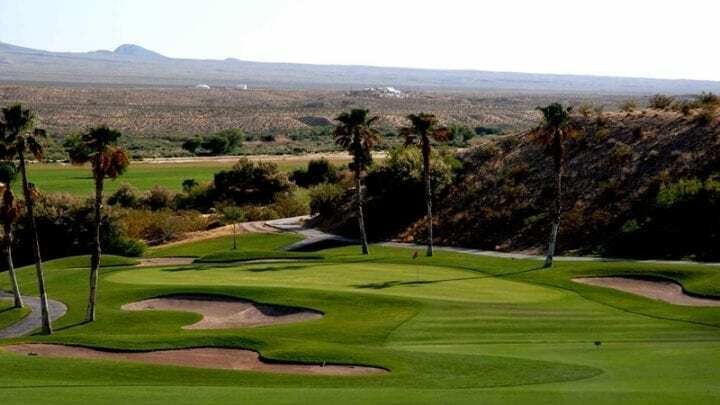 Even though it is the oldest course in the city, time has worked in its favor by maturing the scenery and making it feel a little more tropical versus desert with its over 200 palm trees. 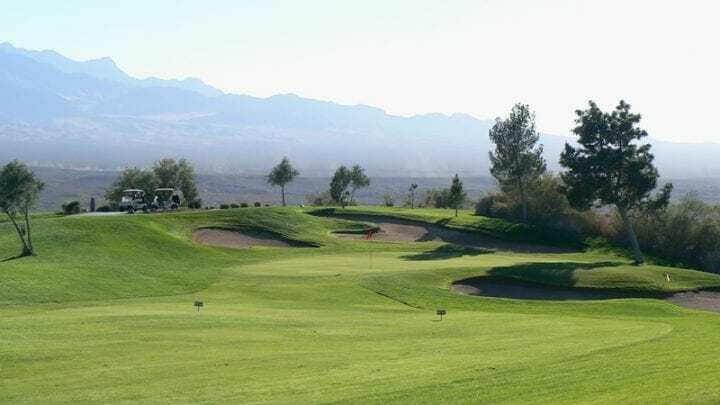 Having the perfect balance between traditional and desert golf, the Palms Golf Club's par-71 William Hull designed golf course has the best of both worlds. 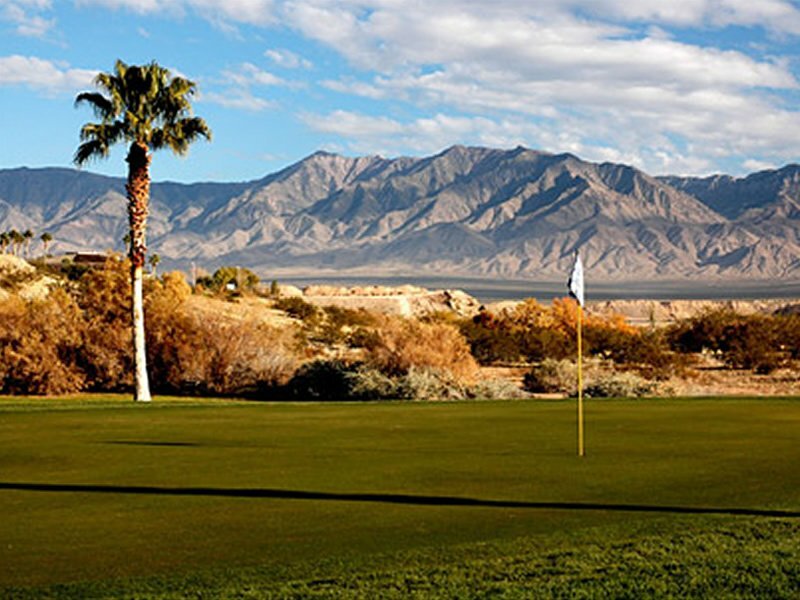 The front nine on the Palms Golf Club is set on the flatter desert land with generously wide fairways which reward the longer hitters. 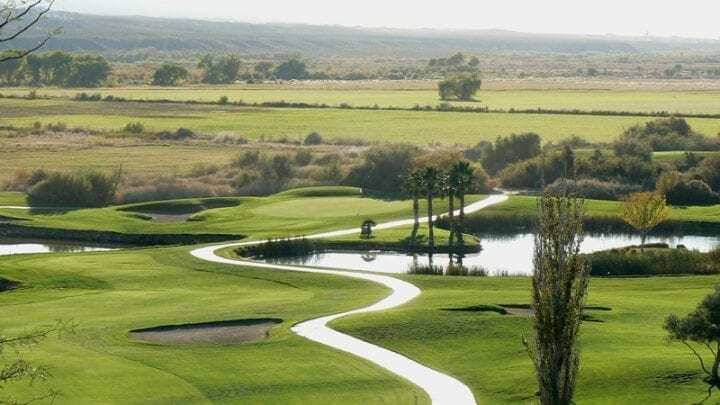 Even through the traditional all grass front nine plays much easier than the back there is waster on every hole but one. 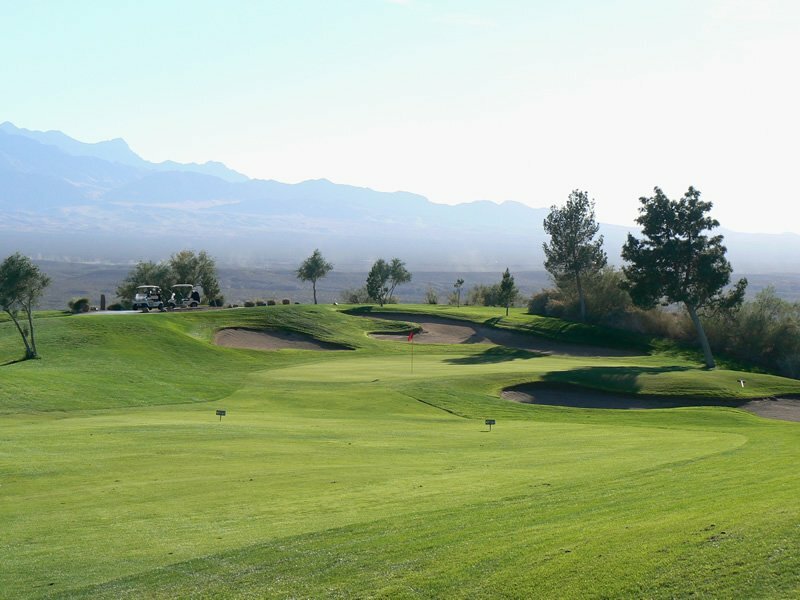 The back nine is the true challenge of this facility. 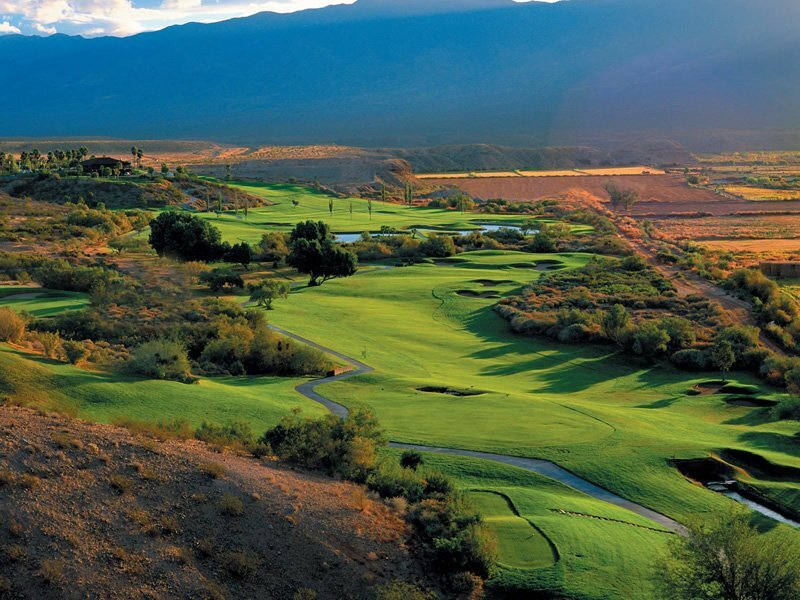 With ups and downs through the canyons, there are dramatic elevation changes of over 100 feet from the tee to the fairway. 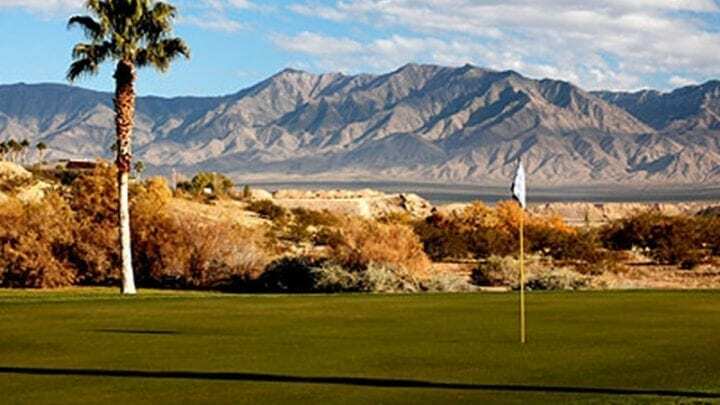 The most spectacular hole taking advantage of the mountains which you will hear everyone talk about is the signature 15th. 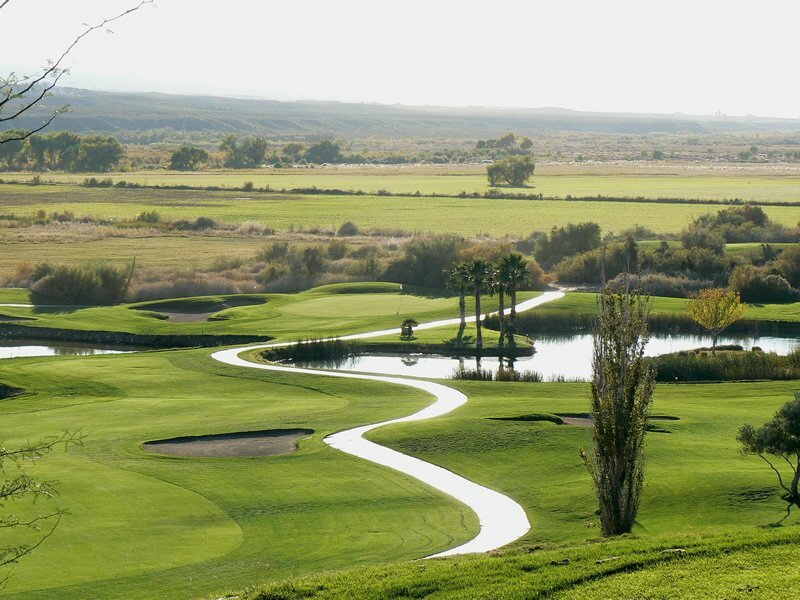 The 114 foot elevation drop is quite dramatic from the tee box leaving you looking for more; or maybe hitting a second ball. 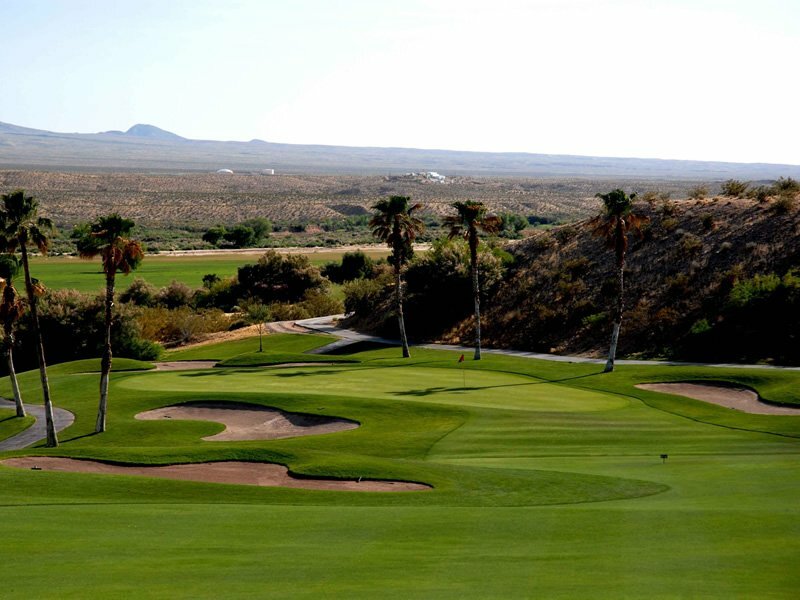 With tee boxes ranging from 6800-4799 yards, this course is exciting for everyone. The practice facility has putting and chipping areas to hone in your game. 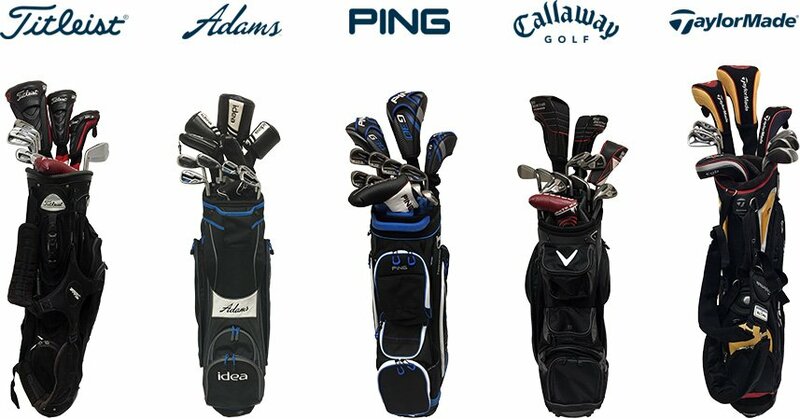 The Palms has a full service club house with a pro shop and restaurant/bar to come in and enjoy after the round to add up your score and reminisce about your day.